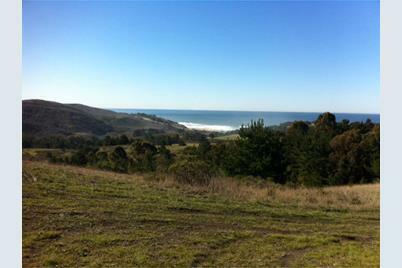 Beautiful parcel of land with view of Pacific ocean and the surrounding valley. Right behind San Gregorio General Store at the cross section of La Honda Road and Stage Road. Zoned planned agricultural development, 1 residential structure allowed. This could be the organic farm you've been looking for! 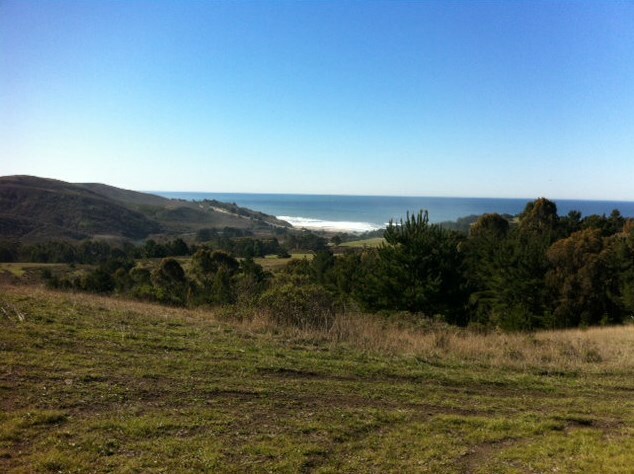 0 Stage Rd, San Gregorio, CA 94074 (MLS# 81310136) is a Lots/Land property that was sold at $650,000 on February 28, 2015. Want to learn more about 0 Stage Rd? Do you have questions about finding other Lots/Land real estate for sale in San Gregorio? You can browse all San Gregorio real estate or contact a Coldwell Banker agent to request more information.